Woodside residents value secluded outdoor living while enjoying a strong sense of community. Separated from the ocean by the Santa Cruz Mountains, towering redwoods dominate its western hills, with oaks and eucalyptus in the lower areas. Residents value its privacy, access to nature, large parcels of land and diverse architecture. 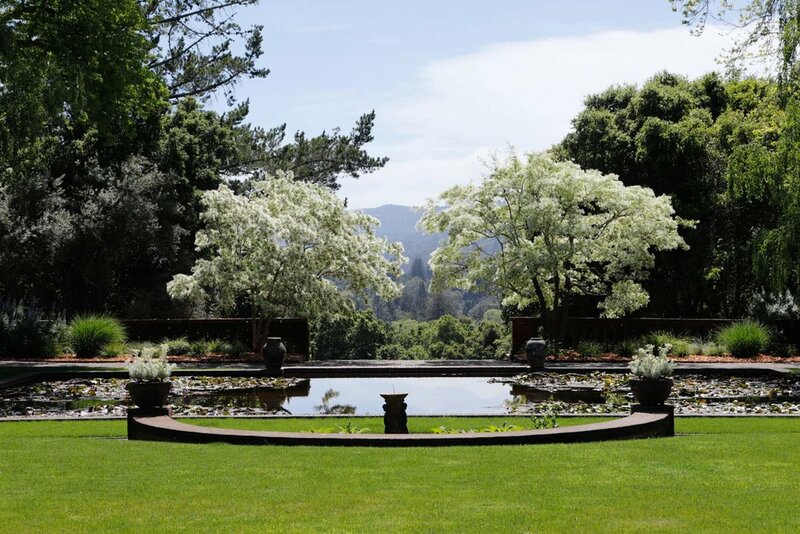 This town of just over 5,000 enjoys a rural lifestyle with local trails, horse properties, open space preserves, an artists’ colony and summer jazz at the beautiful Filoli Garden. Popular cycling routes draw cyclists in droves on the weekends along Cañada Road, Old La Honda Road, Kings Mountain Road, Skyline Boulevard and Highway 84. 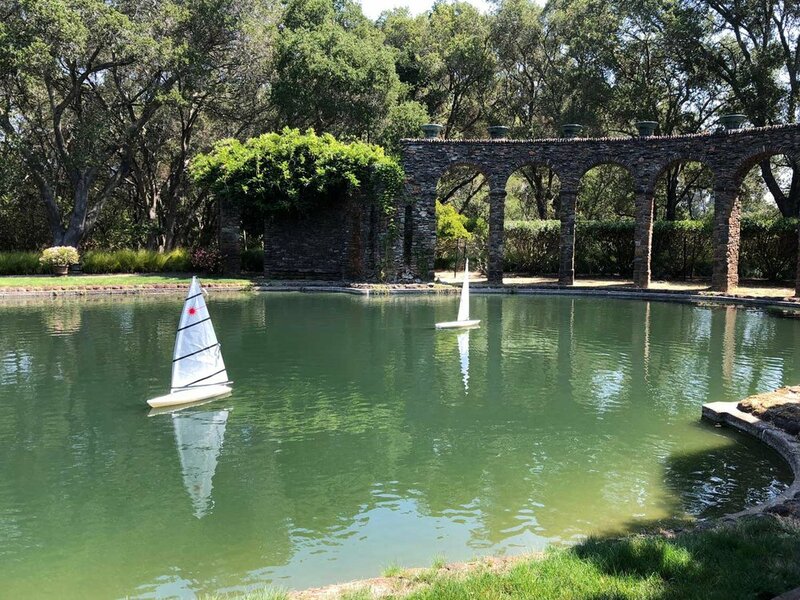 Woodside is also home to several open space preserves, including Purisima Open Space, Huddart County Park, the Phleger Estate and Skeggs Point. Silicon Valley is the global hub of innovation with access to extraordinary places and experiences. in Silicon Valley’s No. 1 Location.